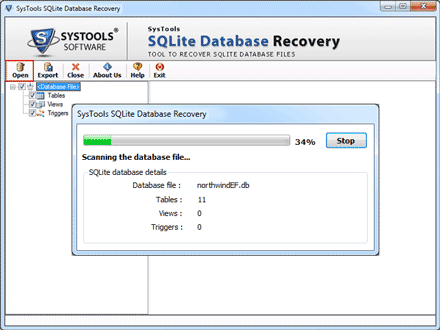 The Demoware allows to recover and scan corrupt Sqlite database files. The tool support two scanning mode one is advance scan for high corruption and other is quick scan mode. So both scan and non scan files can be used for preview. Provides instant preview of the scanned Sqlite database. The Demoware Sqlite browser allow to explore the Sqlite database components and its structural configuration in detail. Database components such as views, triggers and tables can be viewed properly. The Sqlite Database Browser displays the live scan status report of the scanning process of the corrupted database file. Total database scanned percentage, number of items scanned and database name are some details which are shown in this status. 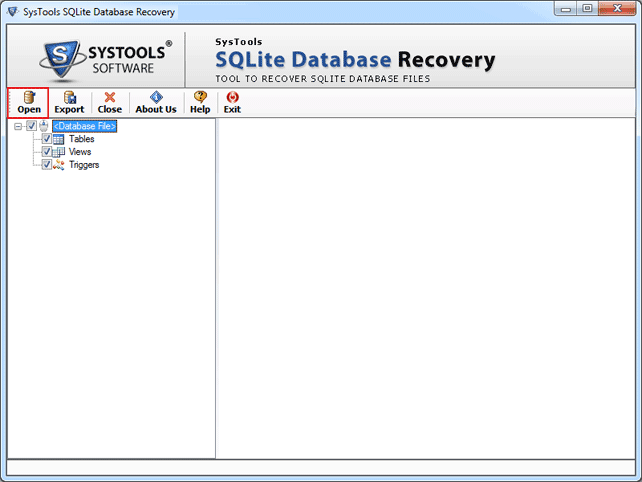 The Sqlite Browser Tool support multiple sqlite database file formats such as *.db, *.db3, *.sqlite, *.sqlite3, and *.fossil extensions which are used by various OS and applications such as android, windows etc supporting Sqlite as fronted database manager. 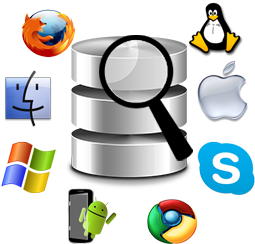 Sqlite db browser allows opening database file of Terabyte and also performing the scan of such large database files. There is no file size limitation forced in the tool. 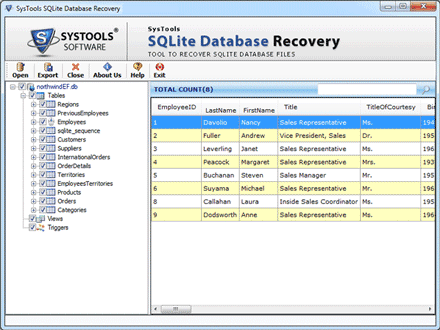 User can work and explore file of any size using the Sqlite database browser tool. 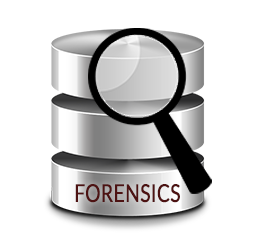 The user can perform quick search within the large database using the tool. The user can quickly search for particular table, or column in the database using this quick search feature where scrolling for a specific table in the huge database irritates the user. Why use Sqlite File Browser ? Sqlite due to its features is in the top ranks of embedded device users. The Plus point with Sqlite is that being a public domain is used in higher level projects. Sqlite use only a single disk to store its data. Sqlite follow Application file format which is cross platform file format that allows of copying database between 64bit and 32 bit systems.Sqlite database component catalog includes table, triggers and views .So to explorer these components Sqlite Browser is the best option. 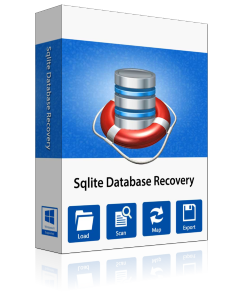 Being a Demoware, is not just a plus point to Sqlite Browser this simple tool besides browsing the Sqlite database it also allows repairing corrupt file, scanning them and performing component searching in large Sqlite file. The Sqlite Database Browser have no size limit imposed on it and allows multiple SQLite Database File Format support. Core features Of Sqlite db Browser. 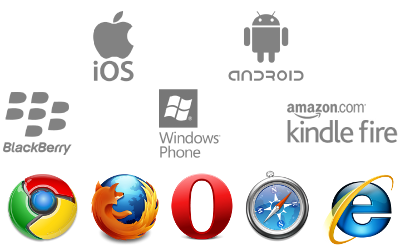 OS Support: Allows to browse Smartphone data supporting various OS such as Android, linux etc using Sqlite database as database manager. But the constrained is that for encrypted data browser is not able to decrypt it. Browser Support: Allow to browse cookies, website and apps data created by the browser using the Sqlite as database manager. Sqlite browser allows having preview of components in methodical way and significant way. User can also perform search within the database and tables. Database tables, schema fields records, views and triggers can be efficiently explored using this tool.User can have view of some important data like structure/Bytecode/commands. Why Sqlite Is An Idealistic Database Engine? No Need of Configuration :Sqlite does not need any installation procedure and it has no "setup" as it is required in other applications. It is not connected to any server and is completely server-less, thus there is no server process which needs to be initiated, managed, stopped or configured. There is no requirement for an administrator for creating new database instance. In fact to access database no process of assigning access permission is required. There is no complication of configuration files as Sqlite don't use them and system will easily run Sqlite. 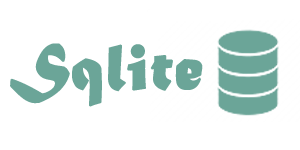 Serverless :Sqlite has completely different working style and unlike other SQL database engines it does not work on a server. 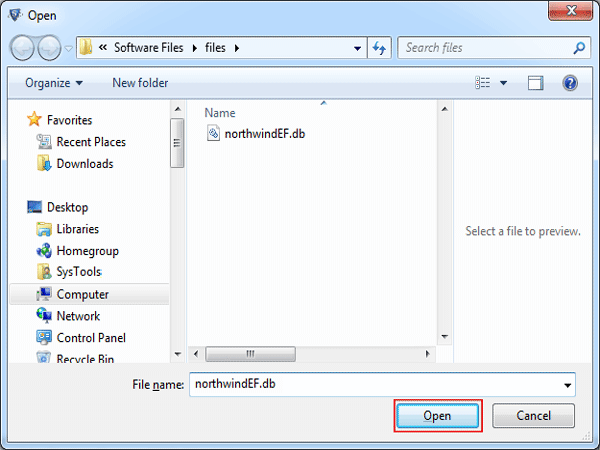 You can access the database anytime and perform read and write actions directly from the database file saved in disk. There is no intermediate platform like server is required for data entering. As mentioned above, there is no server process to install, setup, configure, manage, start or troubleshoot which seems to be the biggest advantage of Sqlite being serverless. 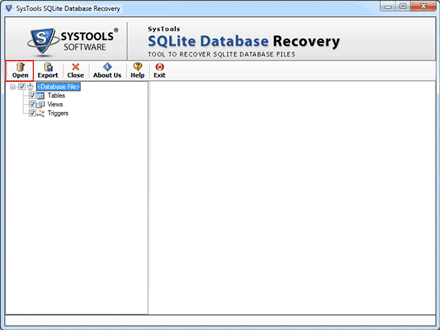 Programs which use Sqlite needs no administrative support and any program which is able to access the disk can use Sqlite database. Single Database File :Sqlite saves complete data in a single disk file. If this file is readable by Sqlite, then any data entered in this file can be read. 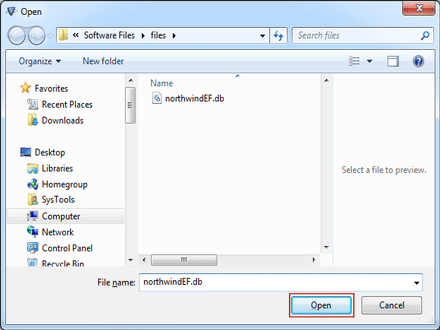 File can be located in the directory hierarchy where it is writable and changes can be made in this file. This file is also open to be copied to other storage medium or can be also shared over internet. Most of other SQL database engines store data as group of multiple large files and are stored at specific location only which can be accessed using database engine only. Cross-Platform :Sqlite file format is cross-platform and can be copied and accessed in various other machines or devices with different architecture. It is independent of 32/64 bit machines, it is also run on SmartPhone OS like; Android, Black Berry, Linux, Mac, Ios, Windows and browsers such as chrome, mozilla etc. Light & Compact :Most of SQL database engines have very large databases. Sqlite however breaks this rule and has databases of very less size. As far as size of database is considered, Sqlite stores data in extremely small database. Unnecessary features can also be disabled to reduce the size of database file further. 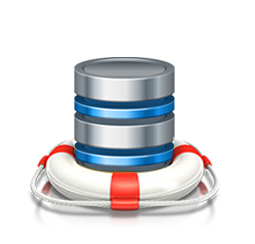 Record Variable-length :Sqlite smartly utilizes the amount of disk space required for information storage. This does not happen in SQL Server, it allocates 50 bytes of disk if you have declared it to be 100 (VARCHAR (100)). Sqlite does this type of storage smartly and if you store a single character in VARCHAR (100) column then only single byte is utilized. It ultimately gives rise to smaller database and makes the application run faster. 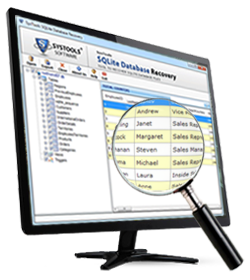 Server-based database storage applications are secured but Sqlite proves to be a very effective database manager. Light-weight architecture, manifolds of features, serverless application, configuration-free application, etc. makes it an exceptional transactional SQL database engine. It is equipped with above mentioned and many other qualities which make it a desirable application for modern technology needs. Is Sqlite Old version file and Sqlite database Engine Files are supported in the Sqlite Database Browser? Yes the Sqlite browser allows viewing of all older versions Database and Database Engine of Sqlite. Is the instant viewing of a specific components is possible in large database files is posible in Sqlite File Browser? Yes there is search box available specifically of this purpose. So by using specific keyword or phrase user can perform search in the Sqlite db Browser. Is Database Sorting according to the fields is possible within the Database? Yes apart from explore the Database,Sqlite database browser also allow to sort database using the sorting option. Individual fields can be sort by just clicking on the field and exploring the sort option. Is corrupt database viewing is supported in the Sqlite Browser Freeware? Yes the Sqlite file browser allow to view the corrupt database by utilizing the inbuilt scanning utility .This utility will repair the corrupt database and will recover the database for preview. Is the software compatible with Windows older versions? Yes, Sqlite browser supports 8.1 and all the below versions of Windows. Support Window OS 8.1 and all below version.